We run an annual programme of Club Time Trials and Road Races. These include four Circuit TTs, 12 Monday Evening Tens, a Two-up Ten, Hill Climb and Gents Grand Prix. Our set distance TT Championships are run within ESCA & Open events. 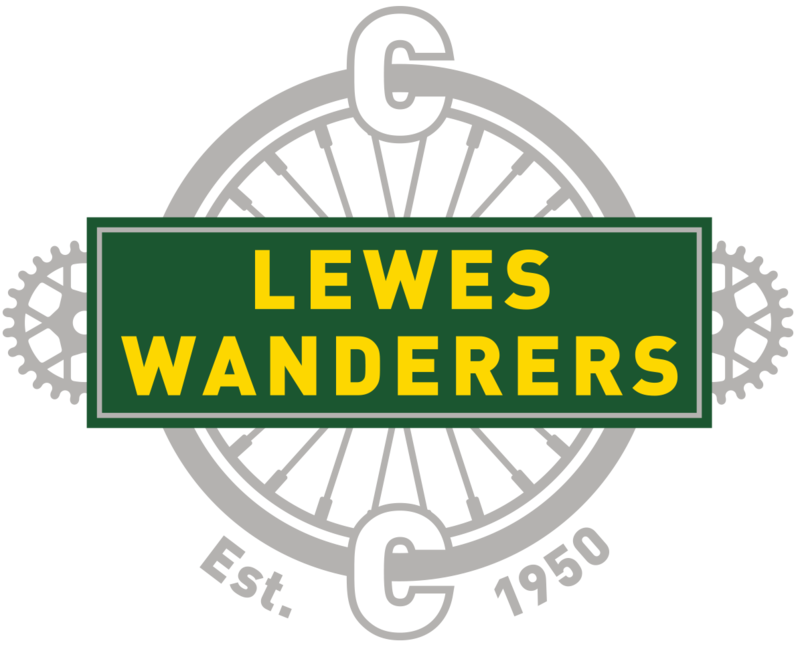 We also run a series of three Road Races (The Lewes Crits). 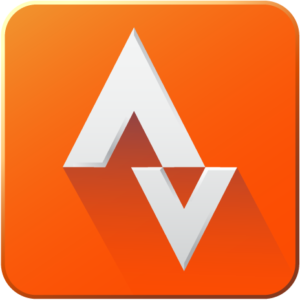 Entry for club Time Trials is on-the-line, simply turn up, sign on and ride. Members of other CTT affiliated clubs are welcome to ride any of our club events. Members of other clubs can ride up to three of our events as ‘Come & Try It’ without being a member of a club. After your third ride you will need to join our club (or another) if you wish to do any further events during the same season. Entry is £3 for club members and £4 for non-club members. 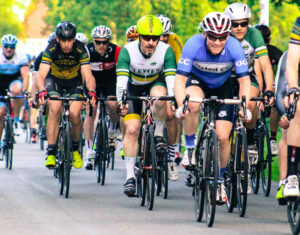 The club road racing calendar is dominated by the Lewes Criterium Series (Crits), a series of three Thursday Evening 50km road races. The number of starters is only 50 per event, so to avoid disappointment enter in advance. The event runs in June with the HQ being Laughton Village hall. For further information please contact the club committee road racing secretary. 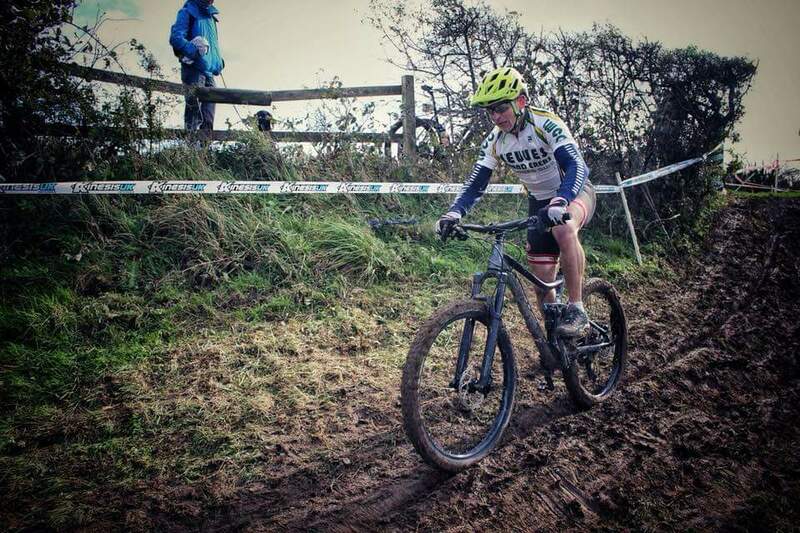 As well as occasional mountain bike races the club's riders are regular competitors in Cyclo-Cross racing from September through to February. It is necessary to join the London Cross League and you will need a British Cycling race licence to race. It is normally possible to buy day licences and enter on the line although there is a discount if you enter in advance.